Come for the Run...Stay for the Fun! 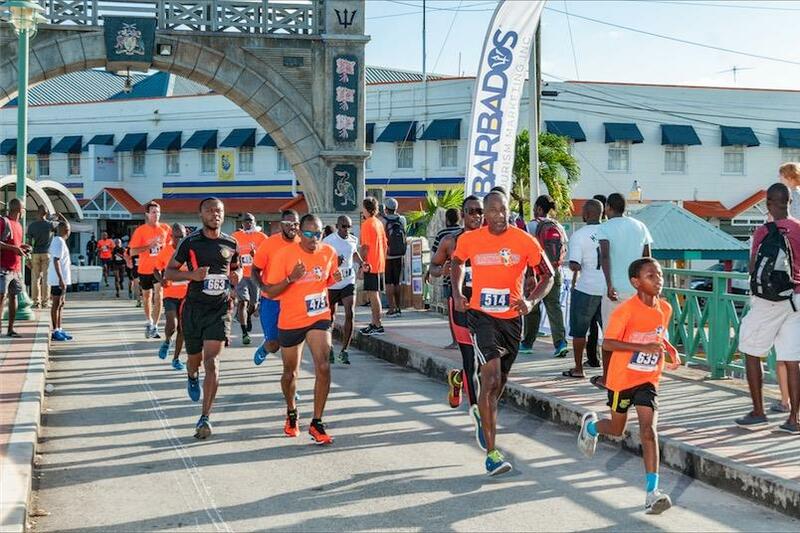 The choice of races around the world is endless but the Run Barbados event has distinguishing characteristics that can provide the experience of a lifetime. The friendly local culture, the sheer beauty of the island and the marathon course that is both scenic and historic. The start and finish of the “out and back” mostly flat route are at the picturesque Bay Street Esplanade, opposite the Prime Minister's office and overlooking the magnificent Carlisle Bay. The course then winds its way along the streets of Bridgetown, a historic seaport with the distinctive honour of being part of a UNESCO World Heritage Site. Runners run under the Independence Arch and over the Chamberlain Bridge (dates back to 1865) with wonderful views of the Parliament Buildings, completed in 1873 and housing the third oldest parliament in the Commonwealth. As the Bridge is left behind runners will glimpse the statue of Admiral Lord Nelson, a statue erected in 1813 which pre-dates the Nelson's Column in London by nearly 30 years. The scenic route then continues along the Careenage adjacent to the Bridgetown Boardwalk. The marathon and half-marathon route continue along the west coast where spectacular vistas of the Caribbean Sea can be enjoyed from various vantage points. Cricket fans will enjoy the view of Kensington Oval with the statue of Sir Garfield Sobers batting out front. The returning route through Bridgetown travels across the Charles Duncan O'Neal Bridge with views of Independence Square and heads back to Bay Street for the finish. 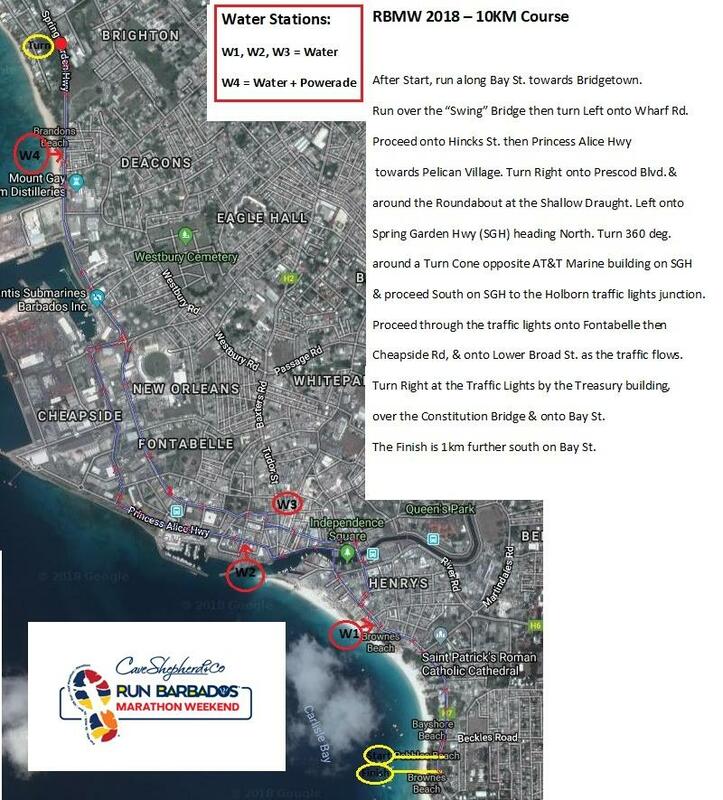 The 10 km course enjoys the same start/finish line in Bay Street with a wonderful tour of iconic Bridgetown landmarks along the route. 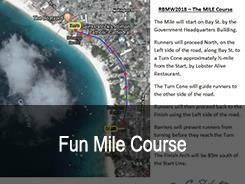 The Friday Night Fun Mile is an exciting 1 Mile race starting and ending on the Bay St. Esplanade. Junior Elite Runners can enter the Open Races. All 5 races will be timed. 1st – 3rd place Cash prizes totaling $2,000 for the 3 largest verified School teams participating in the 5 Fun Mile Races combined. Each school team can comprise Students, Faculty and Parents. Join us on the Bay St. Esplanade for the sumptuous Pasta Buffet from 7pm. Book your Pasta Buffet online when you register for the Weekend Races. Watch the Races while enjoying the Buffet or feast on the Buffet after your Fun Mile race. Join us from 3.30pm for our Warm-up session with popular fitness instructors. 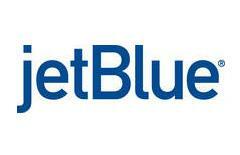 In the 5k Run there will be a Corporate Challenge where companies/teams will compete for prizes. 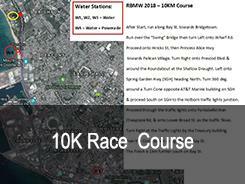 See more details on this challenge on the Runners Details page. 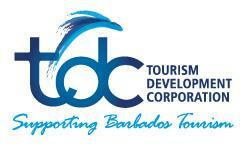 The Run Barbados 10K is one of the oldest in the Caribbean (since 1983) and a race you don't want to miss! Presentation of prizes and awards for the 5K and 10K races will take place immediately after the last runner has finished and the results become available. 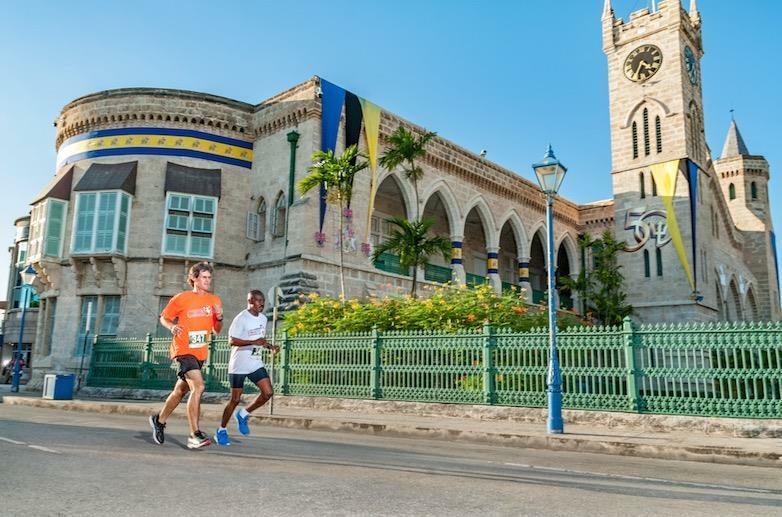 Both the 5K and 10K races follow a scenic course along Bay Street featuring the beautiful Carlisle Bay and through the historic former colonial seaport of Bridgetown (UNESCO World Heritage Site). There will be Entertainment on the course, plentiful course support, water stations and aid stations. All finishers in the 5K & 10K Races will receive a Commemorative medal. There will be DJ music and entertainment on the Bay St. Esplanade from 3pm and will continue through the 5k and 10k events. Lots of Food and drinks available. 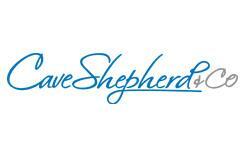 Runners, their family, friends, supporters and all the public are encouraged to come down to the Bay St. Esplanade. 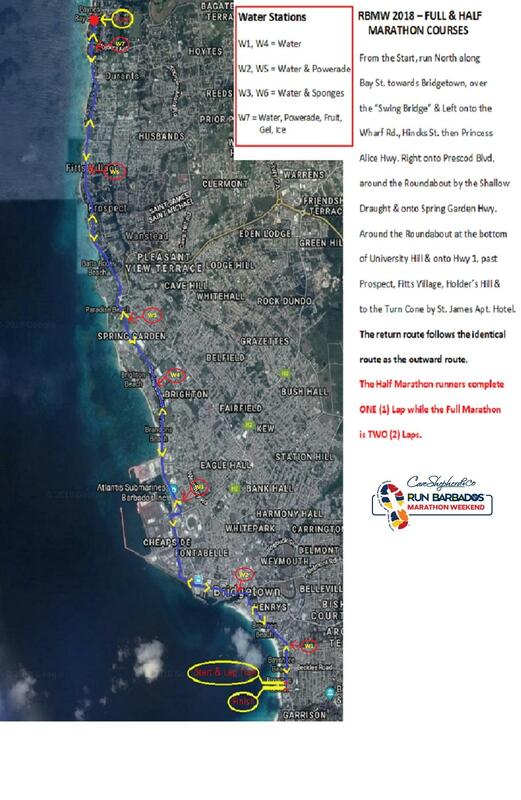 Runners will start on the Esplanade, Bay Street and proceed north through Bridgetown and along the scenic west coast of the island. 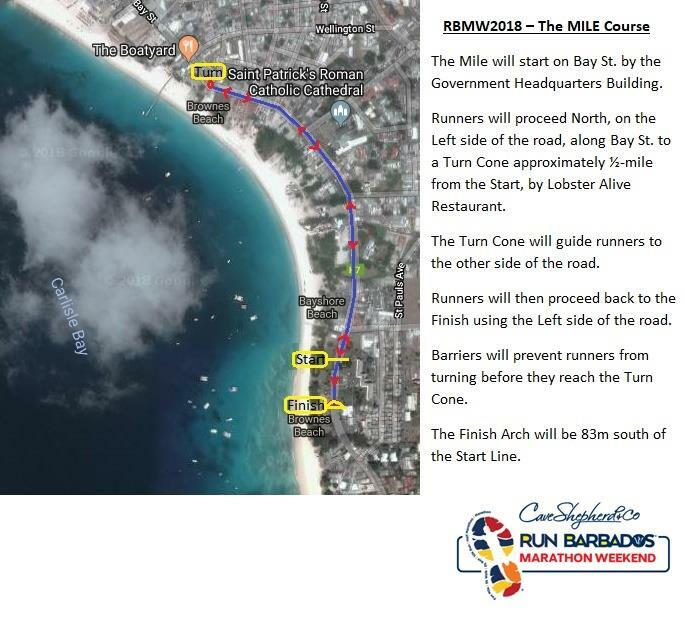 The AIMS-IAAF certified course will loop at usual place in St. James and proceed back to the Finish on the Esplanade which completes the Half Marathon. 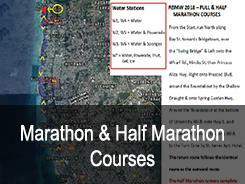 Marathon runners will complete TWO laps of the Half Marathon course. 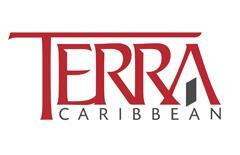 Fluid stations and toilets on route; as well as lively Caribbean music to provide motivation. Presentation of prizes and awards for the Half Marathon and Marathon races will take place at a designated time which may be before the conclusion of the race. 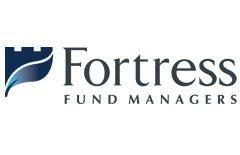 Tuesday 3rd - Friday 6th December: Courtyard Marriott Hotel, Hastings. 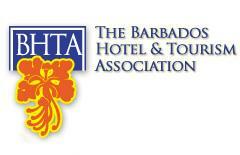 Enter the hotel and get directed to the Conference Room hosting the Run Barbados Kit Collection. Tuesday 3rd - Thursday 5th 12pm - 7pm. 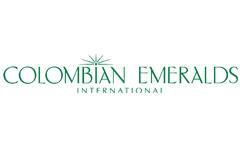 Friday Dec. 6th 10am - 2pm at Courtyard Marriott Hotel and from 5pm - 7pm at the Bay St. Esplanade (Race site). 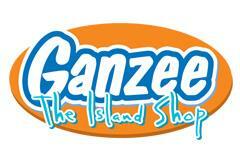 Runners arriving in Barbados close to race time will be given special permission to collect their kits at race site. Contact us via our email address to confirm arrangements. All participants will be given their personal Race Kit which includes a T-shirt, Bib, timing chip and other goodies. For timed races the Bib will have a timing chip on the back. Runners must produce proof of entry in order to collect their kit. Gold Challenge Run the Fun Mile, 10K and Marathon and receive a special commemorative gold medal. Silver Challenge Run the Fun Mile, 10K and 1/2 Marathon or the Fun Mile, 5K and Marathon and receive a special commemorative silver medal. Bronze Challenge Run the Fun Mile, 5K and 1/2 Marathon and receive a special commemorative bronze medal. 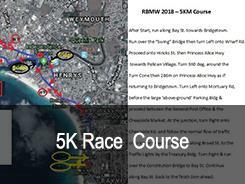 RACE COURSES: See below for Maps of the Race courses which have all been expertly measured by a certified AIMS official and marked at each kilometer. Water Stations are shown on all maps. Fruit and Sports drinks will be available at selected stations. Portable toilets and sponge stations will be available on the Half & Full marathon routes. All of the race courses are mostly flat and very scenic. Although not an active Runner in recent years, Zary is a well known Event Director. 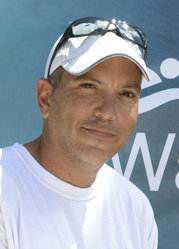 His passion for Sports Management started with the successful Barbados Open Water Festival launched in July 2013. 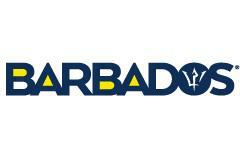 Following the success of this Swimming Festival which is the biggest in the Caribbean a passion to develop Sports Tourism in Barbados has led him to take the learning's and experience promoting the Barbados Open Water Festival and apply it to Running and the success of the Run Barbados Marathon Weekend Series since June 2015. Further expansion into Sports Management in Barbados will see involvement in other Sporting Organizations, assisting them to develop and promote their events worldwide. Also look out for the new 'Beach Water Polo Masters' Tournament coming off in May 2018. With over 26 years experience as an Entrepreneur in Barbados, Zary & his wife also operate three restaurants in Barbados. Kristina has been a lifelong sports enthusiast and first represented Barbados in tennis on the international stage, at the age of ten. She has won multiple Gold Medals at CARIFTA and was National Champion at 17. While in Canada studying she took up squash and on returning to Barbados joined the National Squash team. She has represented Barbados in squash at regional and international level including numerous Caribbean Area Squash championships, the Central American & Caribbean Games and the Commonwealth Games. 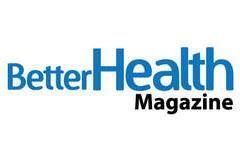 She is a former National Squash Champion and three-time Caribbean Over 40 Squash Champion. She is a past President of the Barbados Squash Association and headed the organising committee for the 2003 Caribbean Area Squash Championships. In the past she was an active recreational runner and participated in numerous 10km races in Barbados and Canada. Her best showing in Run Barbados in 1989 was a 41:31 in the 10K (2nd lady home). 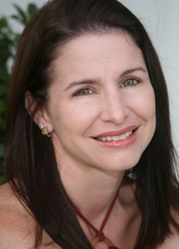 Her involvement as a Director/Organiser of the Barbados Open Water Festival since 2013 has provided valuable knowledge in the global promotion of sports events, experience in social media and internet marketing as well as practical experience in the various aspects of planning and executing an international sports event. 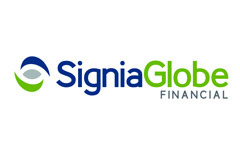 Contact us anytime with your queries we guarantee a response within 24 hours. Your Running Itinerary is important to us. 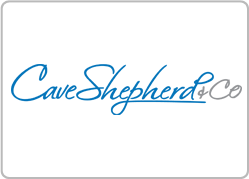 Participants can enter any of the Run Barbados Events in person by going to the following 4 Box Offices from October 1st: Cave Shepherd Worthing, Broad St., Sheraton Centre and Pages Bookstore in Massy Supermarket Warrens. 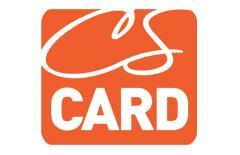 ENTER A CHALLENGE EVENT (3 RACES) AND RECEIVE A DISCOUNT.